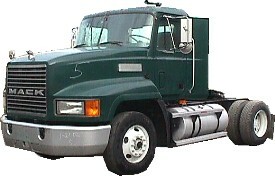 For over 75 years, we have been purchasing & selling trucks, trailers and equipment. 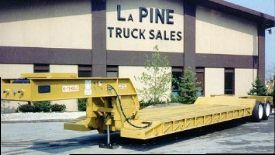 The content, design, code, and layout is the Copyright © of LaPine Truck Sales & Equipment 1997 - 2019. All Rights Reserved. 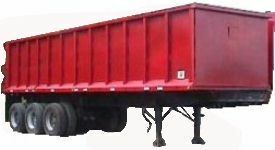 Reproduction in whole or part in any form or medium without the express written permission of LaPineTrucks.com is prohibited.